Now a days WhatsApp is used as the primary communication for all the means by most of us. As a result we are getting wanted and unwanted stuffs in the same WhatsApp. Since all the chat messages, images, videos, animations, voice messages are saved in the Phone Memory, most users are facing the Out of Storage Issue and Phone Hanging issue. 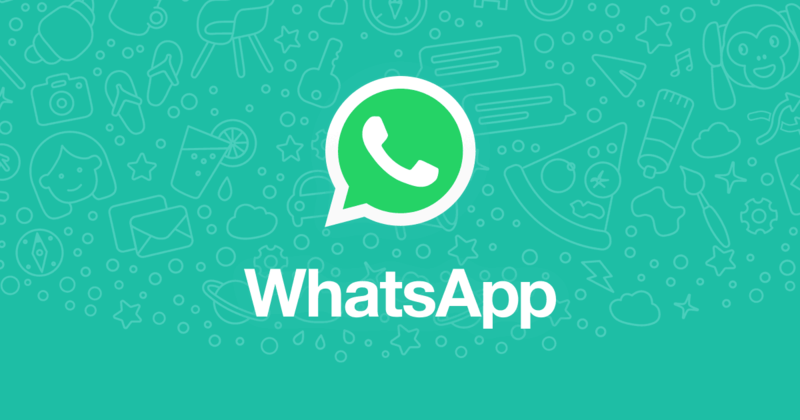 As many users knows, WhatsApp introduced a chat data clearing option within the application. Using this feature, you can clear your text messages, videos, images, voice notes from your WhatsApp individually or in bulk for every chats in your account. Step 4: After that, it will take some time to load all your chat details, after that you can see a list of all the personal and group chat you made. Then click on any chat, which you wants to clear the data. So here you can get how many items you have in your phone for that chat, eg: Text Message 681, which means that you have total 681 plain text message in that chat. Also, for Photos, GIF’s, Videos, Audio messages, Documents you can see how much phone memory consumed for each. In order to clear data, click on MANAGE MESSAGES option. Now your selected items will be deleted for that particular chat. Do the same steps for other chats too. The cool feature is very good to clear of some unwanted group chat messages all together. File go from google is a brilliant apps to clear the clutter on android phones.